We have good news for you the users of iOS smartphone, because the newest iOS games will release this month. Check them out! Inferno 2 is a game created by Indie developer which tempts us with challenging and unique shooting sensation. This game is categorised as dual-stick shooter genre that could be your favorite game because it’s easy to pick up and play. This game is a big project of Luke Schneider. 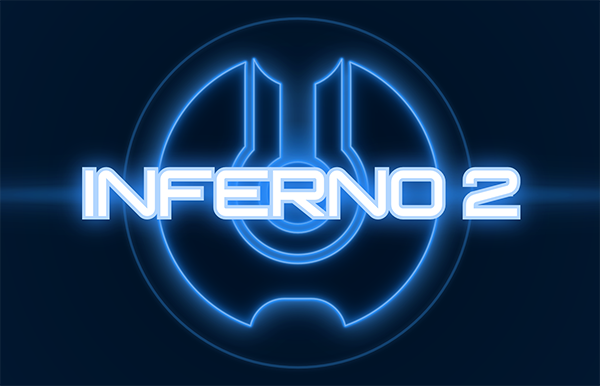 The developer explained to his official website that inferno 2 will come out with the same concept with the previous Inferno but Inferno 2 will provide many more levels and it has more attracting design. It has 80 levels of shooting duel which is developed by Radian Games. Inferno 2 is confirmed to support iOS 8 operating system. The vendor has gone through a long and tiring process to create this game. The project was only for fun, the vendor also didn’t expect that this game would get through more serious process. 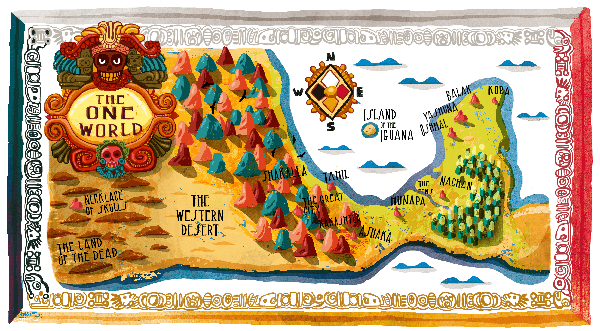 Necklace of Skulls is a gamebook with interesting visual about a journey to meet Maya tribe. This visual novel game has its own uniqueness. The story in this game is about someone’s journey through the mountain, valley or even unknown underground world. She wants to revenge because he found her twin has died. Her journey will meet her with a tribe that is similar to Maya myth. Necklace of skulls will bring you to an adventure with a great visualisation. Even though it’s simple, only uses 2D graphical, but the colors and art that are used are so cool that can tempt us to have it soon. The other uniqueness is its combat system that has never been found in another gamebooks. Further, the combat system will not only depend on your luck, but it needs more skill to take the right decision to win it. There are many enemies from another world like ghosts and also the people from Maya tribal. Here, you can choose any level types you want to play. You can play as a warrior, huntress, wayfarer or sorceress. The team behind the scene of Necklace of Skulls is a person who has much experience in literature and gamebook making. He is Dave Morris, an English author who has written so many books in 90s. Team 17 that has been popular with the Worms serial game is developing to be a game mobile publisher. This time they work together with a big indie developer named Rocket Rainbow. Hay Ewe is a unique puzzle which focuses on the adventure of Matilda, the sheep. Your job is to save the lambs go through all the obstacles which spread all over the farm. The obstacles are various kinds of animals that walk around to block Matilda’s effort to save the lambs. The game has 60 levels that you can play in adventure mode. 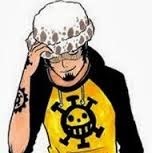 Besides the main mission in the adventure mode, you can also challenge your skills in the mini games provided. If you feel bored with the level you play, you can make your own level on level editor mode. The level that you make can be shared and can be played by the other gamers all over the world. Hay Ewe gives the same art style impression with the other farming game like Hayday, Farmville, Farm Up and so on. With the familiar taste in the simulation genre, Hay Ewe gives us a unique puzzle concept with the colorful environment and cute characters. 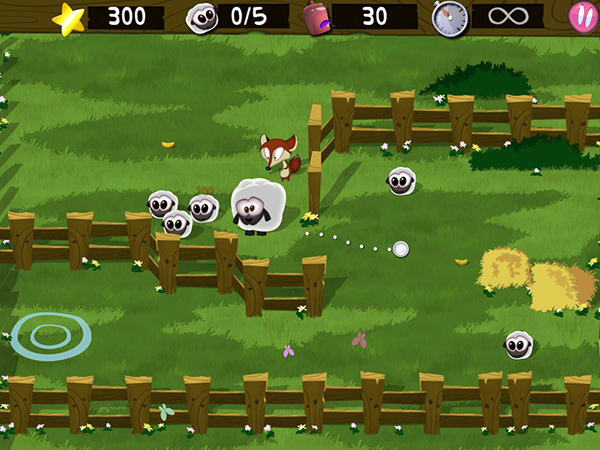 Hay Ewe can be played in iPhone, iPad, and iPod touch on October 16.